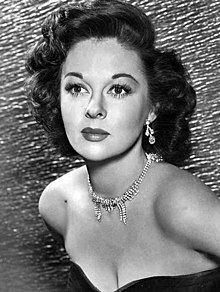 Susan Hayward (Juin 30, 1917 – Mairch 14, 1975) wis an American actress. ↑ Obituary Variety, March 19, 1975, page 87. This page wis last eeditit on 9 Apryle 2017, at 00:49.